Safety pole pads are an excellent way of providing protection for people against crashing into unguarded poles. 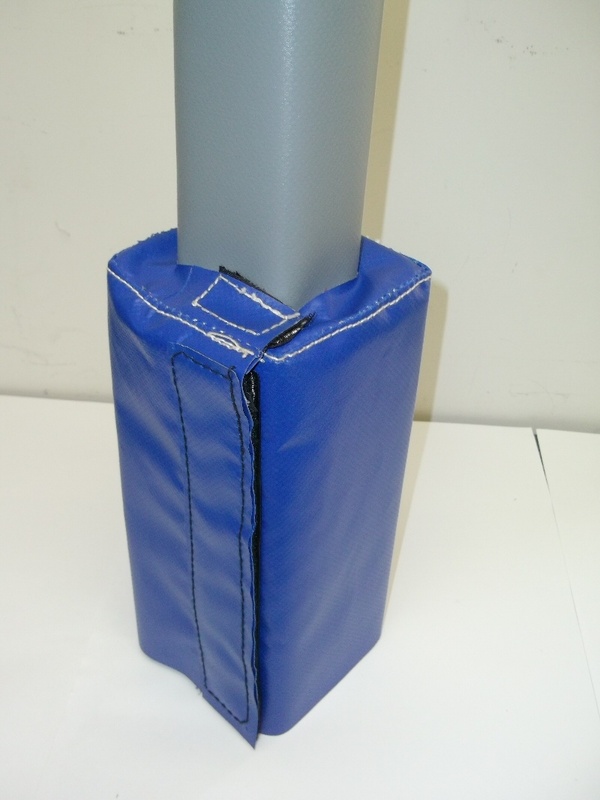 The pole padding can also help avoid costly claims due to injury. 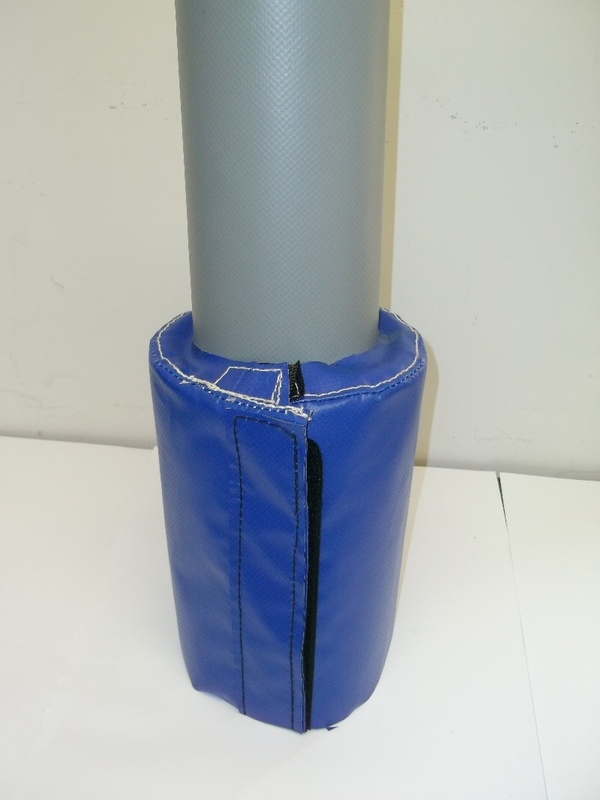 The pole padding wraps around any square or round pole and are secured with velcro and push buttons which makes it easy to install and remove. 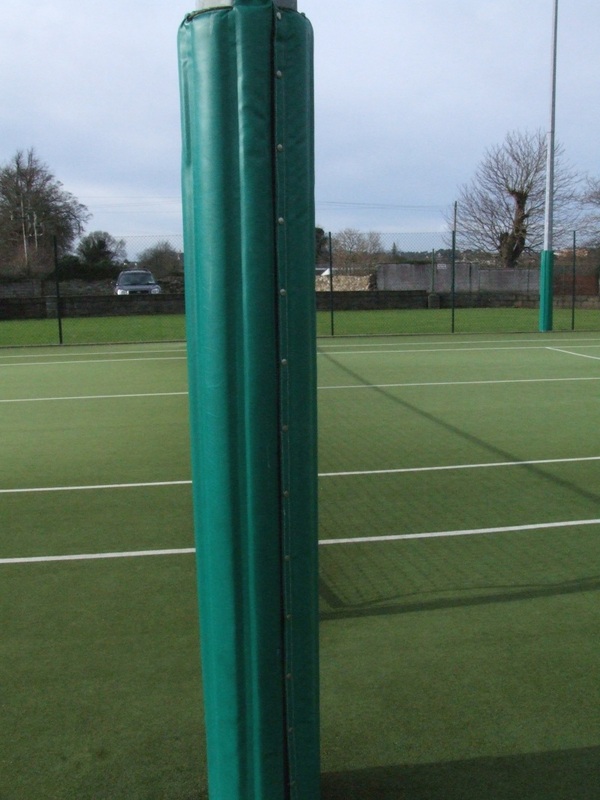 They are also the perfect safety solution for Child Care & School Playgrounds, Gyms, Sport Facilities & Leisure Centres. 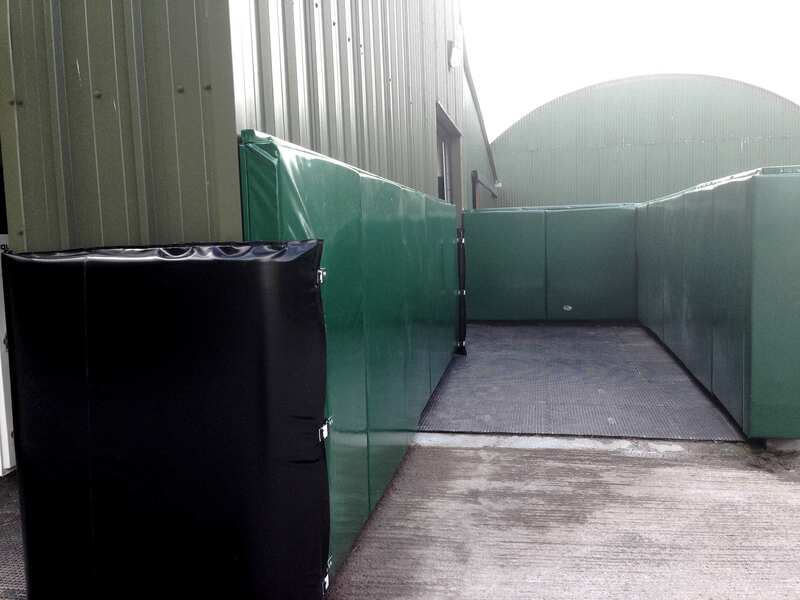 They can also be used for car parking areas and help to avoid damage to vehicles. When used at workplace, they serve as good measures taken for safety in the work place. Wall padding has many uses on the farm or in the playground. 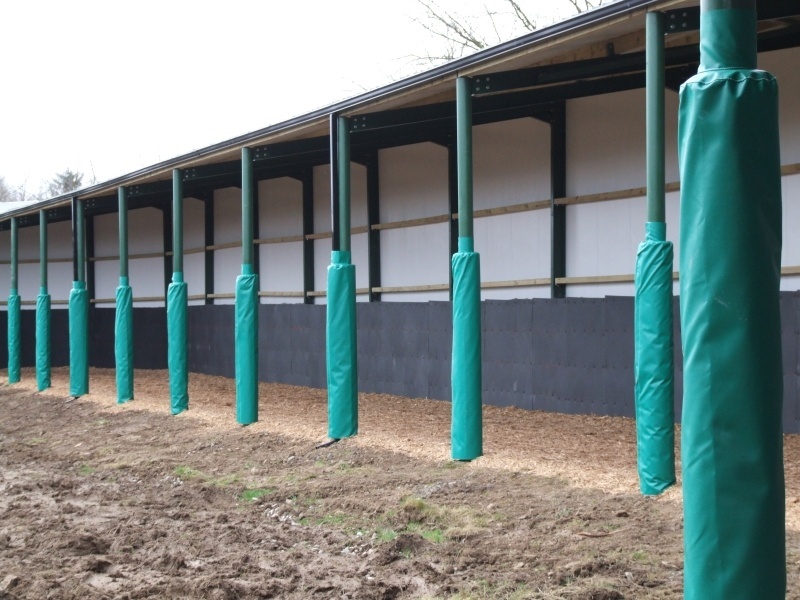 See below how some stud farms are currently using our wall padding in stables and on horse ramps. Padded poles to protect people and animals. In school yards, tennis courts, horse arenas etc. This helps to keep people safe and avoid accidents and claims leading to increased insurance costs. 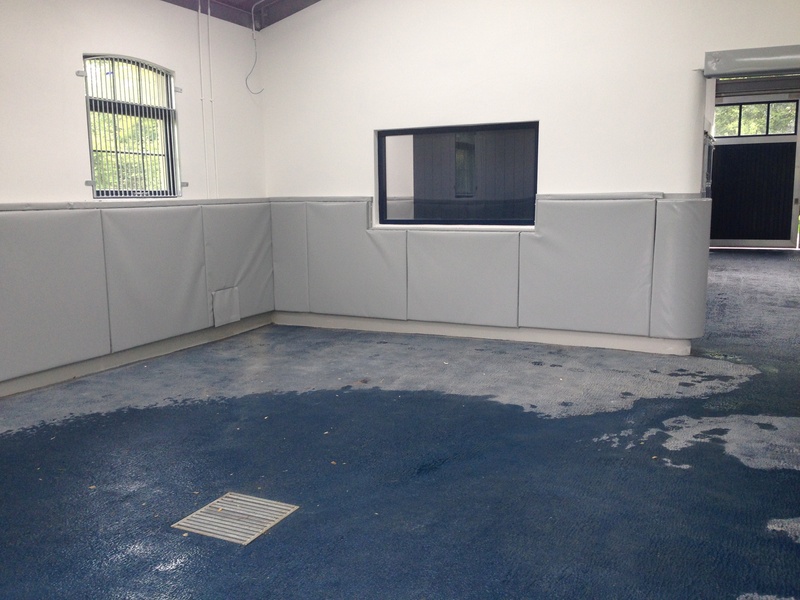 We manufacture these pads at our factory in Clonmel, Tipperary. So you are dealing direct with the manufacturer and getting a product that suits you best at a reasonable price.